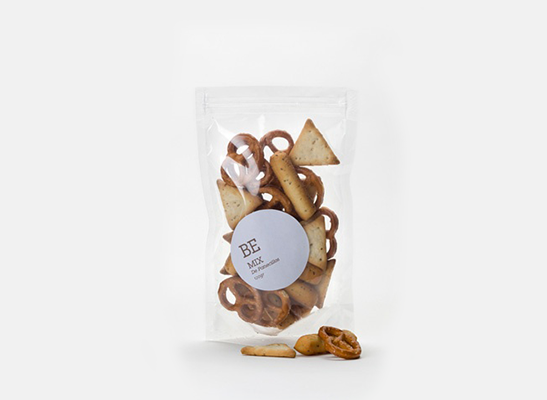 Innovative packaging gives your business a great push when it comes to increasing its sales. In the present scenario of intense competition, the idea of launching products comes with risks for a newly formed company or startup. 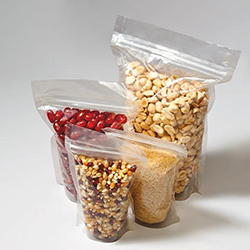 Select the appropriate kind of packaging for your product from Paraspack. There is a wide range of packaging options we provide you at economical rates. We understand the importance of your business idea and have the experience of working with innumerable start-ups till date. We provide packaging according to the customer’s specifications and interests which can differ in shapes and styles. Printing is another aspect we work on with utmost responsibility and passion to deliver the best sales performance in the market. 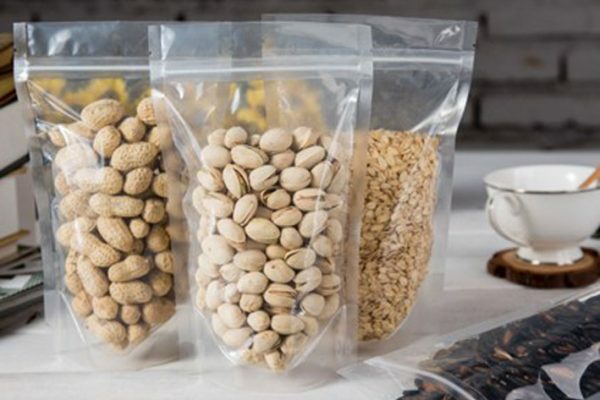 For start-ups the most cost-effective choice of packaging comes in the form of transparent pouches. You can order transparent pouches and also put more add-ons to it for identification. You can put a label of your company or the logo to make it familiar amongst the customers, while we are open to any kind of printing on it. Other than providing you customized pouches, you can check our ready-made pouches too if those fit your demand. Another add-on is of adding a zipper or handle on the pouches according to your choice. Maintaining the quality of one product is the operational activity of your company, but to make its packaging appealing would be our responsibility.